Office Air Conditioning Services in Essex. If you are looking to have office air conditioning, then Essex based Delta T Services are the right people for you Our team of specialist engineers are experts at installing all of the major brands whether you want Daikin, Mitsubishi or Toshiba we can supply and install all of the leading manufacturers. We have been working in Essex and London for over a decade and have a wealth of experience, with wall mounted systems as well as cassettes, and floor standing systems. All of our range of office systems in Essex and London has the ability to both heat and cool ( heat pumps ) making them invaluable as a highly efficient form of heating for your environment. 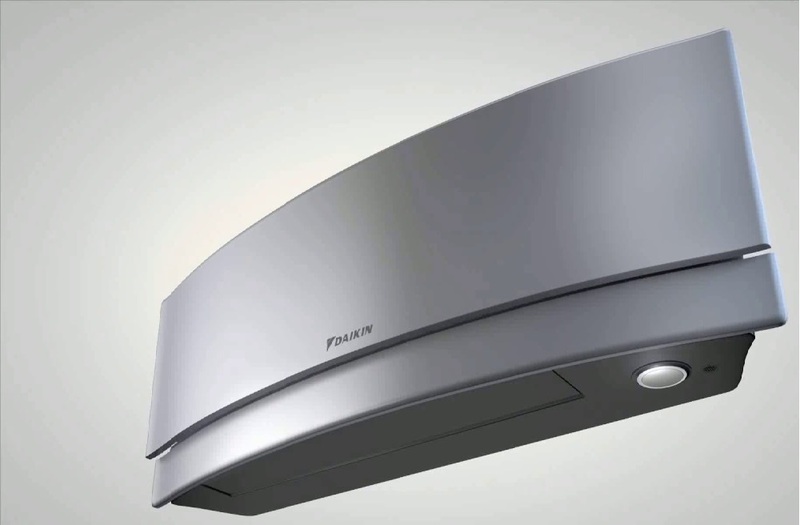 Daikin - FTXS25J – RXS25J with its 2.5Kw capacity heating and cooling unit, 1 phase 240 volt power supply, ideal for the smaller office applications. 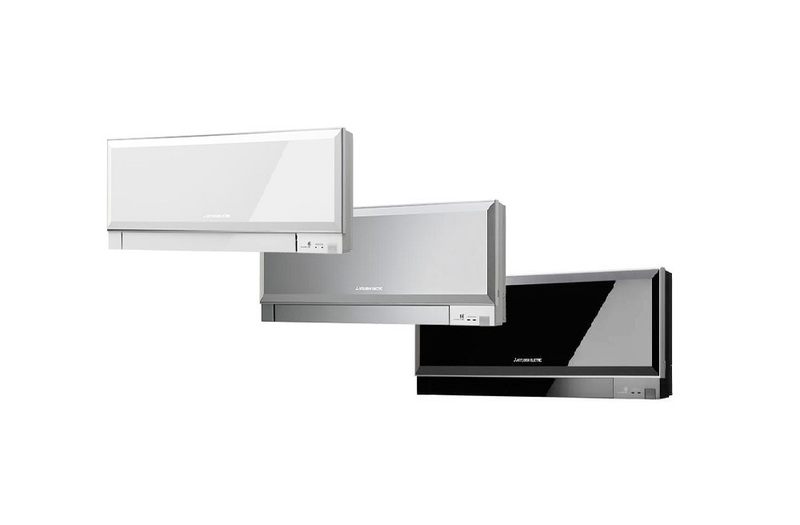 Toshiba – RAS-137SKV-E3 – RAS-137SAV-E3 with its 3.5Kw capacity heating and cooling unit, 1 phase 240 volt power supply, ideal for the small to medium office applications, with a low starting current of only 5.0 Amps. Mitsubishi – PKA-RP50HAL – PUHZ-RP50VHA4 with its 5.0Kw capacity heating and cooling unit, 1 phase 240 volt power supply, and best suited for the medium office applications of around 40 square metres. 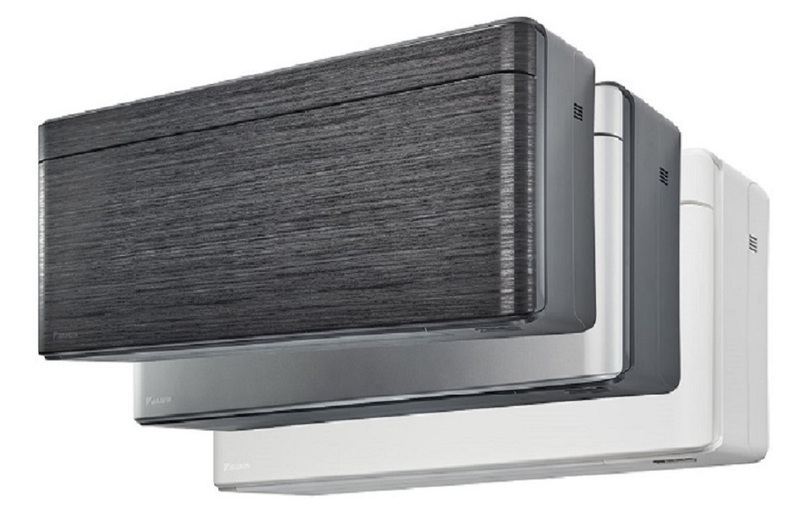 Hitachi – RAS 50WX8 – RAC 50WX8 with its 3.5Kw capacity heating and cooling unit, 1 phase 240 volt power supply, ideal for the small to medium office air conditioning in London and Essex, this unit is a stylish looker to fit into a modern hi-tech setting. If your office is in London or Essex and you already have air conditioning we can offer office air conditioning repairs in London and Essex these are covered by our fleet of dedicated service vehicles traveling throughout London and Essex daily. Samsung Air Conditioning Systems for Offices in Essex.